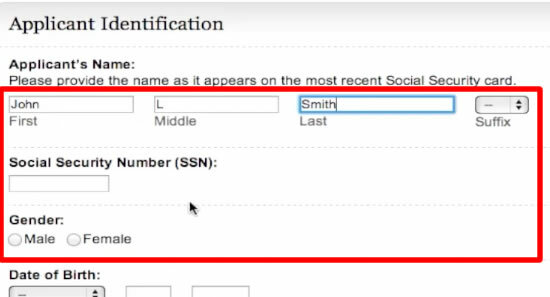 In this tutorial you will learn how to apply for social security retirement online. When you apply for this you will be asking for the money you put away from all your working years. This ends up being a monthly sum which you can take. This is where we will be applying for the social security retirement. 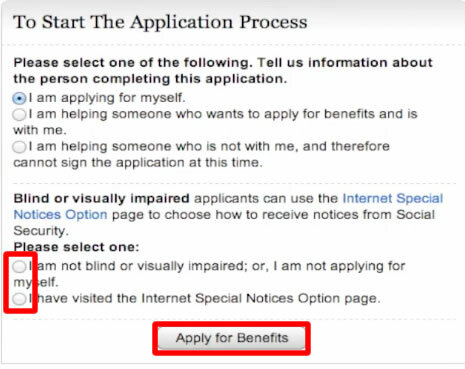 Under the “to start the application process” section of this page choose the information that applies to you. Then click “Apply for Benefits”. You will then enter all your applicant information and will go through several stages such as identification, general, other benefits, and remarks. You will then be able to start receiving social security retirement.